Six African authors have made the longlist for the International Dublin Literary Award, the world’s most valuable annual literary prize for a single work of fiction published in English. The award is worth €100,000, with nominations being submitted by library systems in major cities throughout the world. 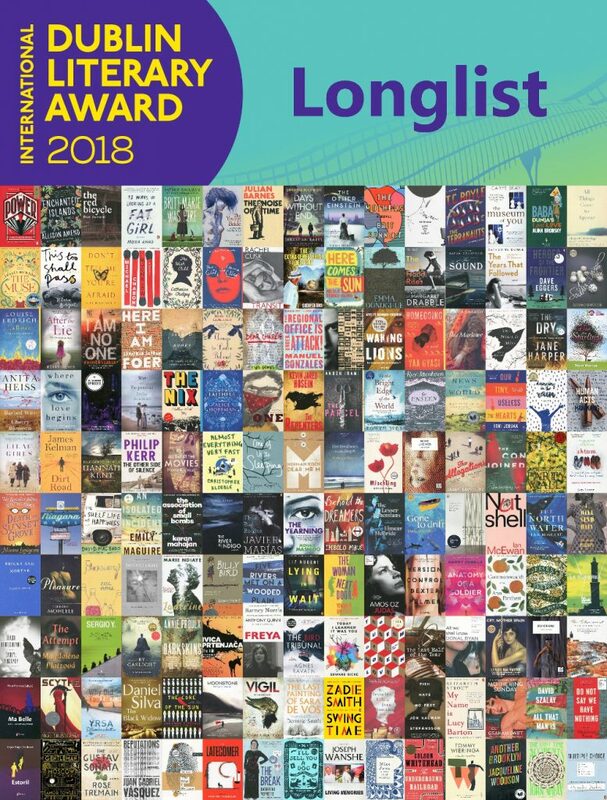 South Africa’s Mohale Mashigo (The Yearning), Nthikeng Mohlele (Pleasure) and Yewande Omotoso (The Woman Next Door) have made the longlist, along with Yaa Gyasi (Homegoing), Imbolo Mbue (Behold the Dreamers) and Joseph Wanshe (Living Memories). 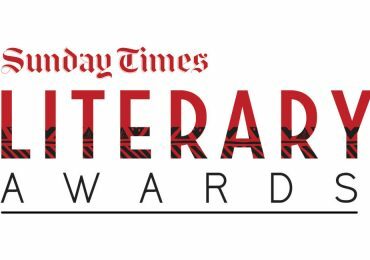 Mashigo and Mohlele are riding high this year, having recently been announced as the winners of the University of Johannesburg Prizes for South African Writing in English. Omotoso’s The Women Next Door, meanwhile, was longlisted for the Baileys Women’s Prize for Fiction and shortlisted for the Sunday Times Barry Ronge Fiction Prize and the UJ Prize. Mashigo, Mohlele and Omotoso were nominated by the City of Cape Town Library and Information Services. The 150 books on this year’s longlist were nominated by libraries in 111 cities and thirty-seven countries. Forty-eight are titles in translation, spanning eighteen languages, and twenty-five are debut novels. 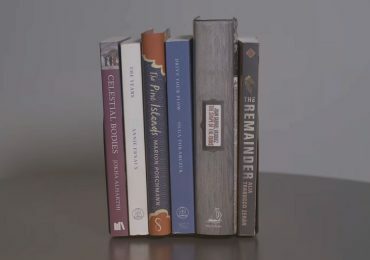 The book that received most nominations this year is Colson Whitehead’s The Underground Railroad, which was chosen by fifteen libraries in Belgium, Estonia, Greece, Sweden and the USA. Nathan Hill, who is interviewed in the current issue of The JRB, is also longlisted for the award, for his bestselling debut novel The Nix. The International Dublin Literary Award is sponsored by the Dublin City Council, the municipal government of Dublin and administered by Dublin City Public Libraries, and aims to promote excellence in world literature. 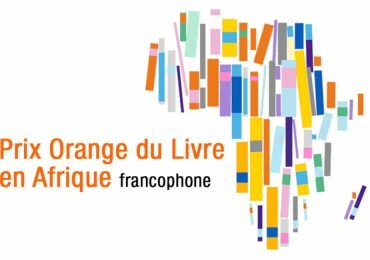 Over 400 library systems in 177 countries worldwide were invited to nominate books, and prize organisers encourage nominations from countries who have not previously nominated books for the award. Libraries interested in participating should contact the organisers for details. The 2018 judging panel is Vona Groarke, Irish poet and Senior Lecturer at the University of Manchester; Xiaolu Guo, Chinese British novelist, essayist and filmmaker; Nicky Harman, translator and co-Chair of the Translators Association; Dr Mpalive Msiska, author and Reader in English and Humanities at Birkbeck, University of London and Courttia Newland, novelist and associate lecturer in creative writing at the University of Westminster. The non-voting Chairperson is Eugene R Sullivan. 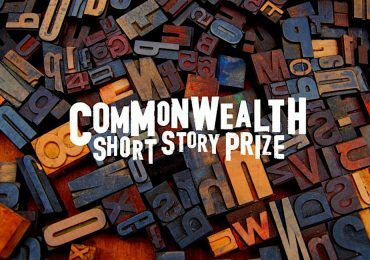 The shortlist will be announced in April 2018 and the winner revealed on 13 June 2018. 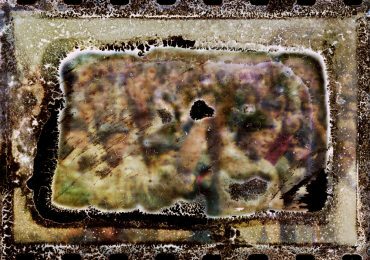 This story has been updated to include Living Memories as an African title.